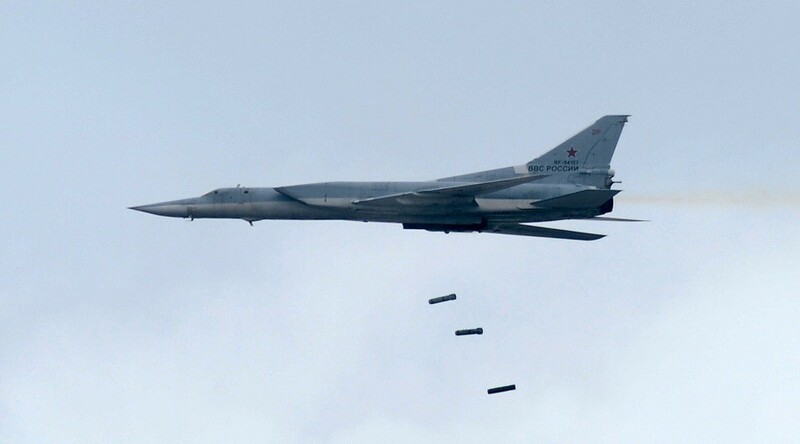 Russia deployed six long-range supersonic Tupolev Tu-22M3 bombers from Russian territory to strike Islamic State (IS, formerly ISIS/ISIL) targets in the Syrian governorate of Deir ez-Zor, the Russian Defense Ministry reported on Saturday. The bombers hit militant base camps, weapon stockpiles, and armored vehicles, the report said. Russian fighter jets scrambled from the Khmeimim Air Base in Syria, providing air cover for the bombing sortie, it added. The report comes amid intensive fighting in Deir ez-Zor between government forces and IS, which apparently seeks to capture the provincial capital.